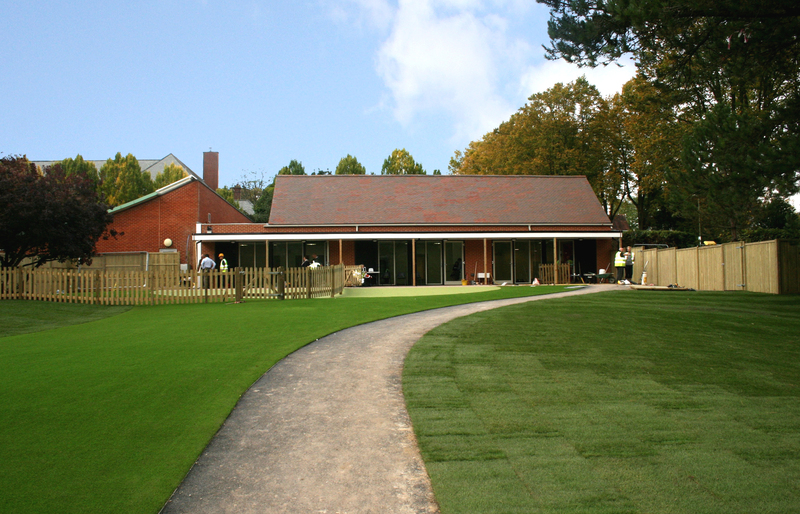 Premier Modular Limited were appointed by Hampshire County Council and Mansell – Balfour Beatty to design and build to BREEAM excellent standard a modular nursery building as part of a wider investment into facilities available at Westgate School, Winchester. Making it Hampshire County Council’s first “all through” school. 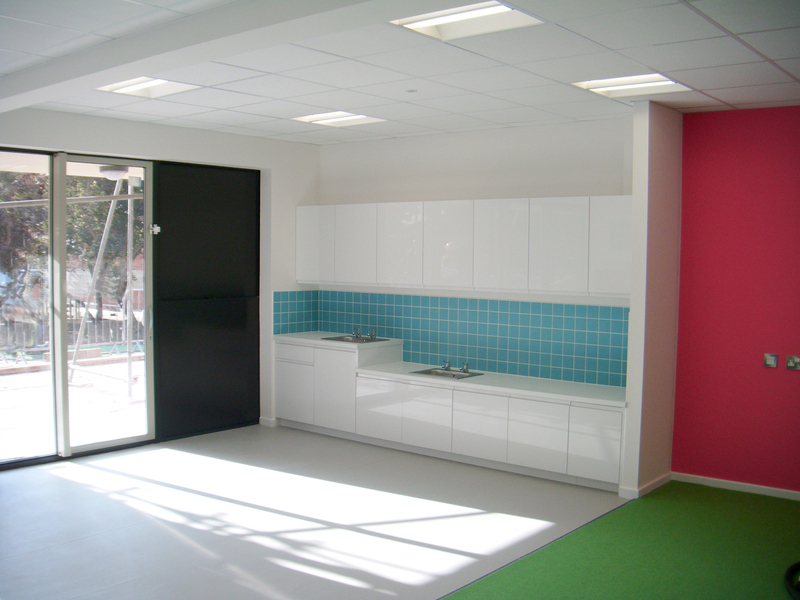 The modular teaching block was specifically designed to offer a secure 55-place nursery for day pupils with full educational and play facilities, internally and externally. The building also had to fit sympathetically with the existing Primary School buildings and local surroundings. The single storey structure with Suprema roof structure is clad with a brick and cedar finish and has electrically operated roof lights designed to meet airflow requirements, offering naturally lit play areas within the building. The design brief incorporated safe and secure play areas linked to the building to integrate into existing schools buildings and surroundings.